So I found some more info, via repair manuals and parts lists.. The system was referred to by Minolta as the "HIT System" and the Game Boy as a "HIT Controller". There are at least 100 different carts plus the adapter (known as the I/F box) and different connectors for each camera. Probably other related equipment too. I acquired one of these on eBay and it works and was dumped. It says "2072" in the ROM, which would translate to a European Minolta Dynax 7000. A camera that according to eBay does not exist or at least was never traded. I bought it for the Gameboy Dev cart, not the ROM so I did the research by myself to find out what this cart actually is. It has the black hard-plastic cover. Which keeps falling off. Really great cover. I think is was glued on at some point. It has no labels or markings like the ones pictured above. The seller also had a 4 Player Adapter adapter which I did not get because it looked normal without any wires sticking out of it and I did not know at the time that it might be special. Neither did the seller, who also carried some Minolta lenses, so I guess it came from a reseller liquidation. It was sold as without mentioning the HIT System and only mentioned the use for gaming, so the seller could not place it either, I guess. 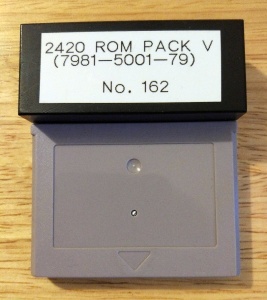 He also sold me a bunch of EPROMs which, as it turns out are not compatible with the Gameboy Dev Cart. Looking at a PDF called "2181 Service Manual Troubleshooting Guide" (I believe you know this one, if not google it, it's out there), there is the diagram of a camera connected to the HIT Controller via the I/F Box. The HIT Controller looks like a perfectly ordinary classic DMG. 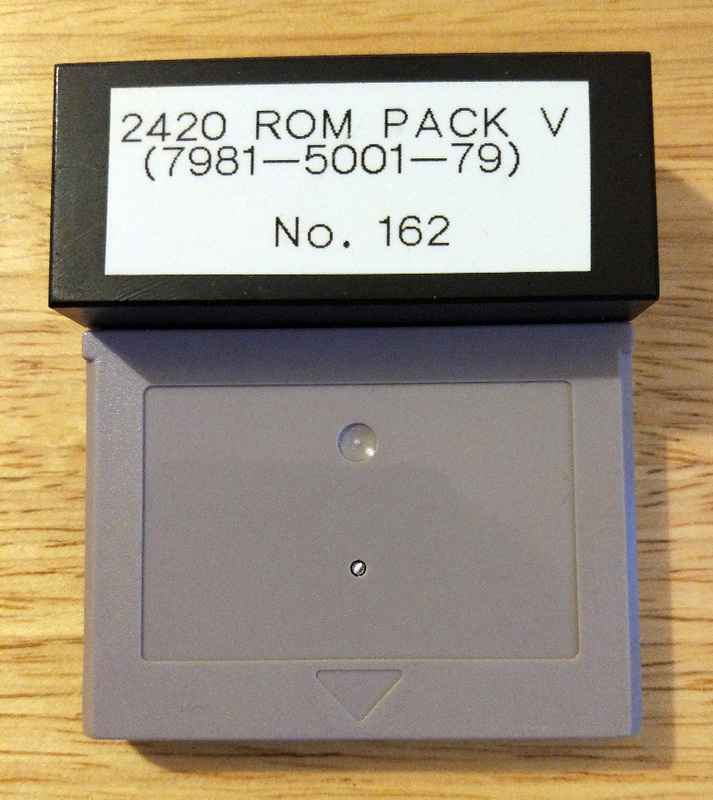 Likewise the I/F Box also looks like an ordinary DMG-7 4 Player Adapter. The magic must lie in the cable between the camera and DMG-7, which I could not find among the other items of the seller. This story comes to you from Germany where the EPROM was sold and bought. I also found a thread in a German photography forum from 2007 where the usage of the HIT System was discussed mostly revolving around the "they are using prehistoric Gameboys to fix our high-end cameras!!! COOL!!!" but the admins canned it because they did not want to offend Minolta because of a link to the above PDF in the first post. My father has been a camera repair tech for over 40 years. In the mid 00s he bought out a closing camera store. While going thought the boxes of things I found a DMG-01 gameboy and thought "that was odd". About 4 years ago I was going back thought some of the boxes looking for camera parts and came across this same cart. Thinking it was interesting I just set it aside. Well more digging in boxes 2 years ago has reviled that I have the entire set of these carts (20 carts), the jigs to hook them up to cameras, and all required adapters (modified 4 player official multi taps). I'm trying to get a list of what cameras are associated with which cart (because odds are I have them) so I can put together a little history video of the system and show demonstrations of the system working for it's intended use. cli & bill - thanks for sharing that info! Bill I'd be interested to see that video when it's done!